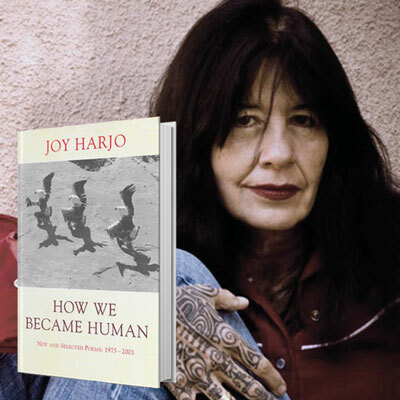 Joy Harjo was born in Tulsa, Oklahoma and is a member of the Mvskoke Nation. Her seven books of poetry, which includes such well-known titles as How We Became Human: New and Selected Poems, The Woman Who Fell From the Sky, and She Had Some Horses, have garnered many awards. 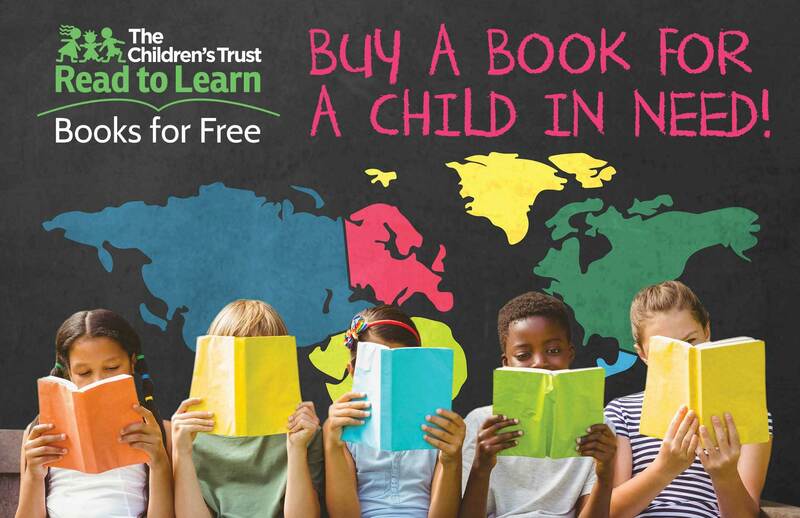 These include the New Mexico Governor’s Award for Excellence in the Arts, the Lifetime Achievement Award from the Native Writers Circle of the Americas; and the William Carlos Williams Award from the Poetry Society of America. For A Girl Becoming, a young adult/coming of age book, was released in 2009 and is Harjo’s most recent publication. She has released four award-winning CDs of original music and in 2009 won a Native American Music Award (NAMMY) for Best Female Artist of the Year for “Winding Through the Milky Way.” Her most recent CD release is a traditional flute album: “Red Dreams, A Trail Beyond Tears.” She performs nationally and internationally with her band, the Arrow Dynamics. She also performs her one-woman show, Wings of Night Sky, Wings of Morning Light, which premiered at the Wells Fargo Theater in Los Angeles in 2009 with recent performances at the Public Theater in NYC and La Jolla Playhouse as part of the Native Voices at the Autry. She has received a Rasmusson US Artists Fellowship and is a founding board member of the Native Arts and Cultures Foundation. Harjo writes a column, “Comings and Goings,” for her tribal newspaper, the Muscogee Nation News. Natalie Diaz was born and raised in the Fort Mojave Indian Village in Needles, California, on the banks of the Colorado River. She is Mojave and an enrolled member of the Gila River Indian Tribe. Her first poetry collection, When My Brother Was an Aztec, was published by Copper Canyon Press in 2012. She is 2018 MacArthur Foundation Fellow, a Lannan Literary Fellow and a Native Arts Council Foundation Artist Fellow. She was awarded a Bread Loaf Fellowship, the Holmes National Poetry Prize, a Hodder Fellowship, and a PEN/Civitella Ranieri Foundation Residency, as well as being awarded a US Artists Ford Fellowship. Diaz teaches at the Arizona State University Creative Writing MFA program.